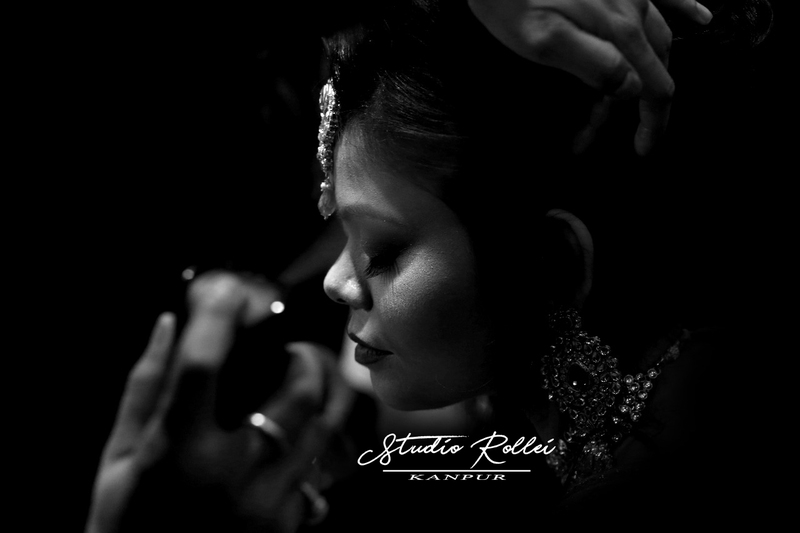 Studio Rollei provides photography of pre-wedding, candid wedding , destination wedding and We are also the best professional candid wedding photographer in Kanpur. "The wedding will fade, the flowers will wither away, and you won't even remember the wedding day but your wedding pictures will last forever." Celebrating your big day with intense enthusiasm and creating fond memories along the way is Studio Rollei's prime motive. Our wedding photography services are an honor to the festooned ambiance of your wedding venue and the happy mood of your guests. "We are the perfect photographers cascading from the heavens, to celebrate and make your wedding a heavenly affair." Studio Rollei is a group of candid photographers & cinematographers, who find a sense of accomplishment in building trust and robust relationships with their clients and crave to see them happily contended with our work. 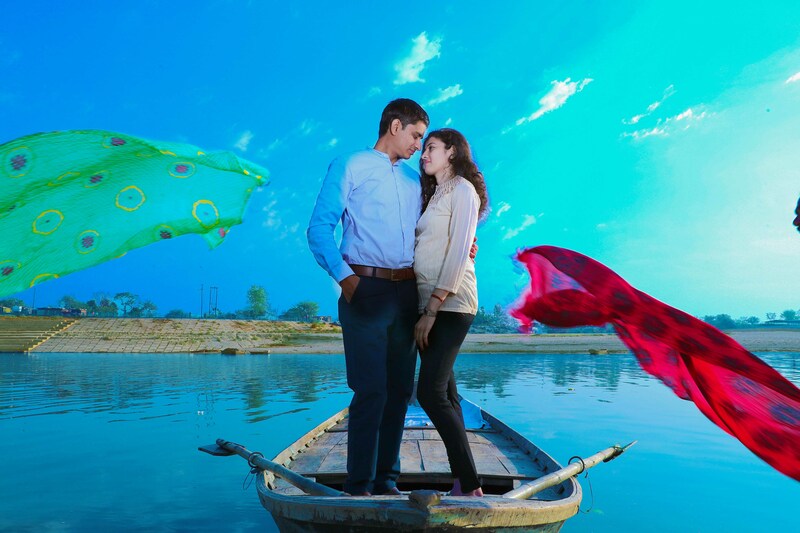 Spreading smiles and constructing cheerful memories is what we are famous for, as the best pre-wedding photographer in Kanpur. We love to travel with our clients on their journey of happy days and make our best efforts to deliver as per our promise. 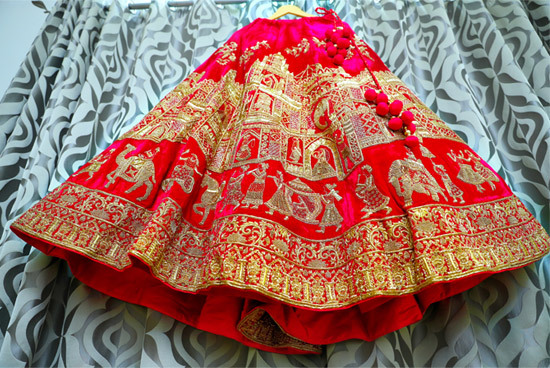 Indian weddings are larger-than-life celebrations and are rather colorful and wild. The regal decor, lavish spread and shrilling music reflects nothing less than a Bollywood flick! Your wedding day is the most special day of your life. It is a lifetime event that marks an important milestone in your life and is filled with a plethora of emotions, rituals, traditions and happy moments. It embraces some of the most beautiful memories...Memories that are priceless. 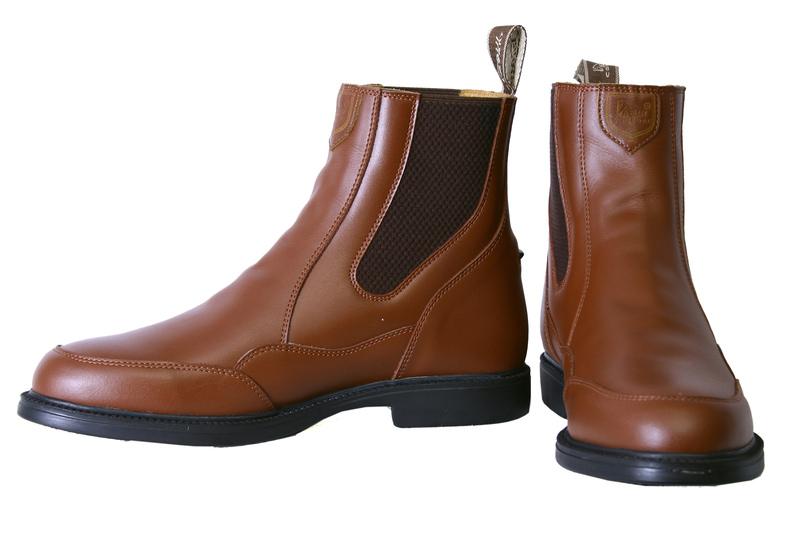 You cannot remember each moment of your marriage but you do not want to forget them as well. Magic happens when these incredible moments are captured and saved for life. The romantic glances, joyful tears and beautiful smiles, which tell your true love story, should resonate in the wedding album. That's why we work to capture each amazing shot of your wedding with our stunning creativity. We, at Studio Rollei, aim to treasure all these emotions and fleeting moments for you. 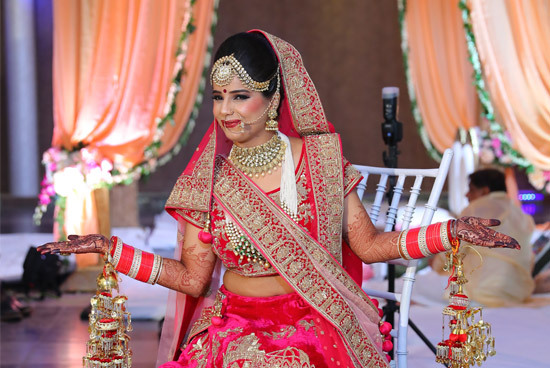 Let our team, of best candid wedding photographer in kanpur, be a part of your special day as we understand the true worth of these valuable memories. 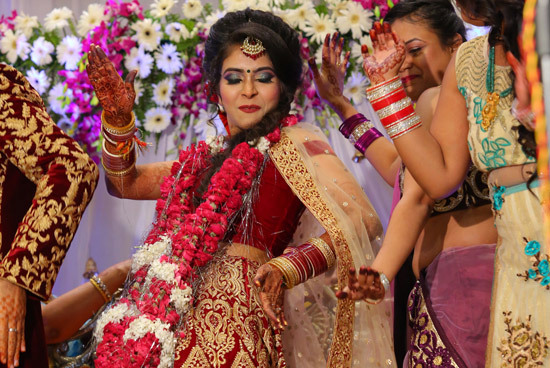 The larger-than-life celebrations fall short to be covered in the traditional photography. So make our team of candid wedding photographers, a part of the wedding and let us work our magic! Our team is best in storing every laughter, joyful moment, teary times and lovely instants of your wedding to make it unforgettable. 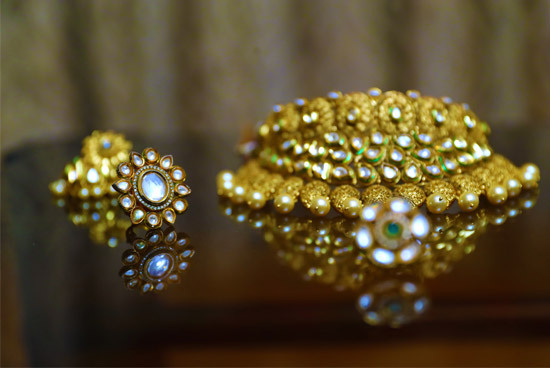 The wedding films, prepared by us are the real movies of your beautiful new beginning. We strive to achieve excellence in every shot we click which is reflected in our excellent pre wedding photography, artistic candid wedding photography and the creative wedding films. Pre wedding photography is today's trend and pretty much in norms. Pre-wedding shoots are significant as it focuses solely on the couple and their love-story. Get clicked with some romantic or crazy couple poses. 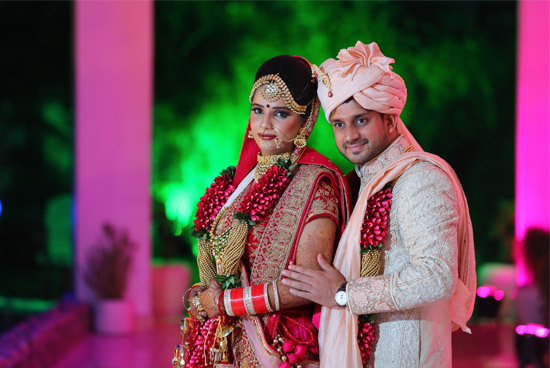 Pre-wedding photography helps you get pepped-up for your wedding day.It is the best time which can make you comfortable with your partner and photographer which results in the perfect pictures on your special day. 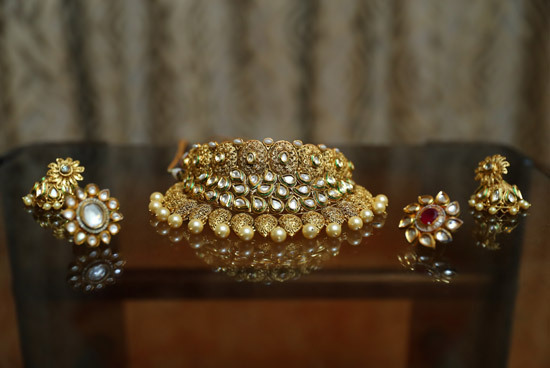 Add a touch of sparkle to your wedding memories with a cute pre-wedding shoot. Celebrate your relationship and have a little fun before the wedding. Let us carve out your love story with some romantic clicks. 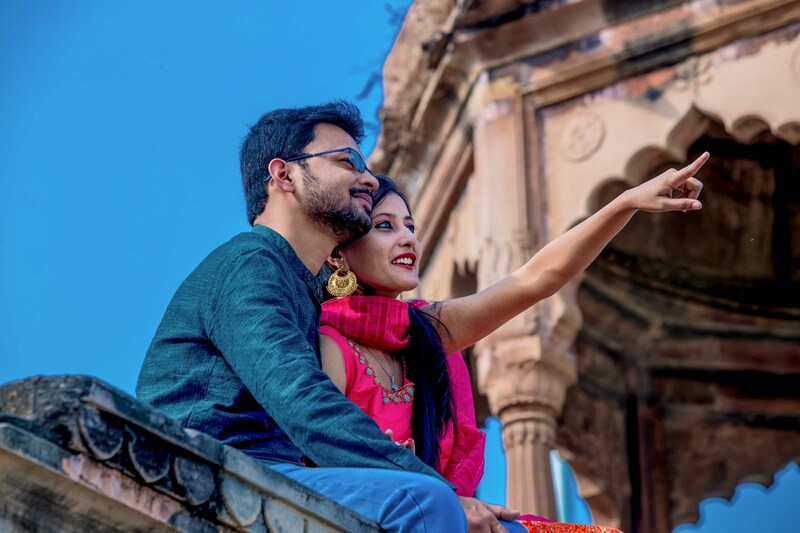 We specialize as the best pre-wedding photographers in kanpur, where we aim to build a sense of familiarity with the bride and bridegroom and also the family members, so that they can feel a level of comfort in opening up for posing and getting clicked with us. 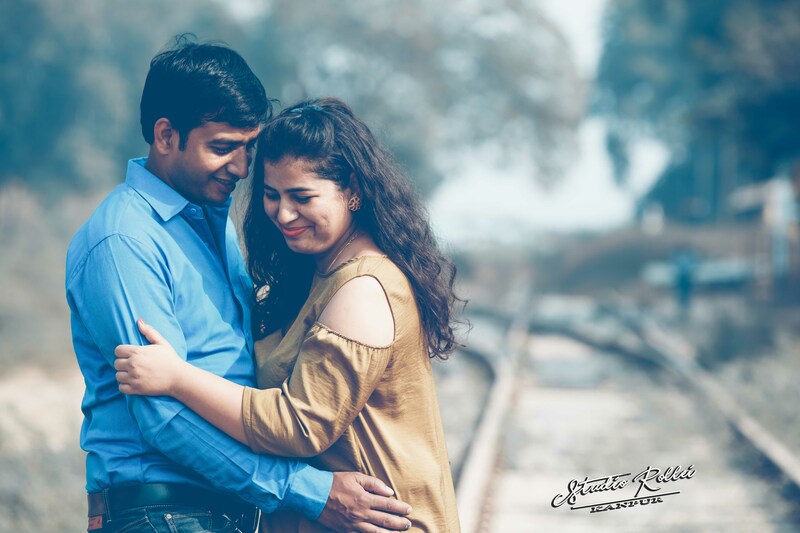 A pre-wedding shoot has its own charm and priority for the couple, which our photographers strive to capture on camera with perfection and love. 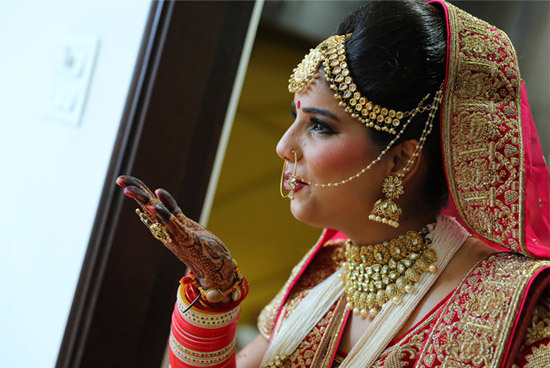 Candid Wedding Photography lets you add life to wedding portraits. A candid- wedding album breathes out all the honest emotions and fun of the celebration. A candid-wedding photographer tells a story carved out of bouquet of emotions. Those emotions, joy, sad moments cannot be expressed while you are waiting for the click of the camera. The real emotions are seized by the candid wedding photography by our amazing artists. Emotions, which are often missed out in the traditional-style photography, breeze out in candid photography. The romantic eye-exchanges, electrified baraati clicks and silly bridesmaid poses add that extra sparkle to the wedding album. 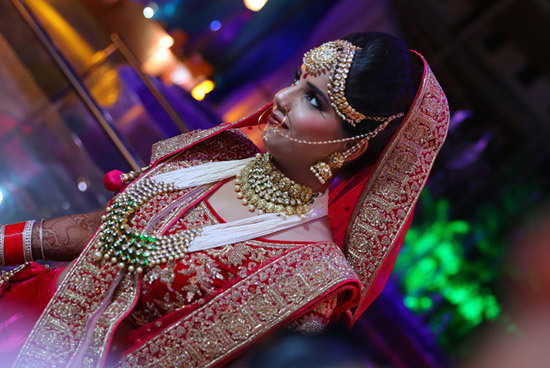 Candid photography helps giving out a tint of Bollywood magic to your wedding. 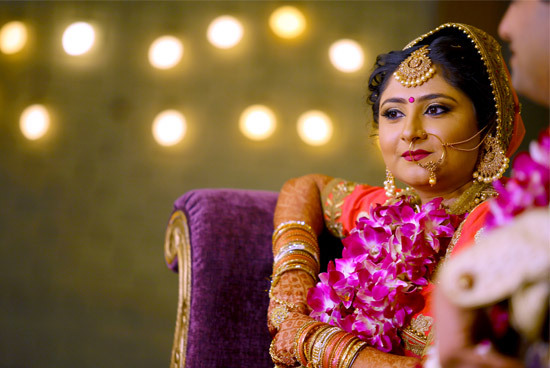 The actual beauty lies in the naturally captured poses and we, at Studio Rollei, have mastered this art as candid wedding photographer in kanpur. 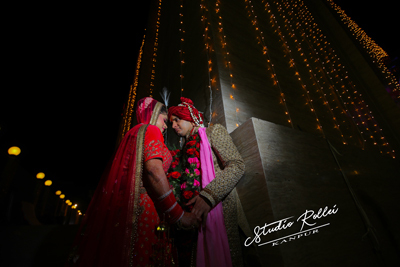 As the best candid wedding photographers in kanpur, Studio Rollei goes out all the way to make your big day even more special. 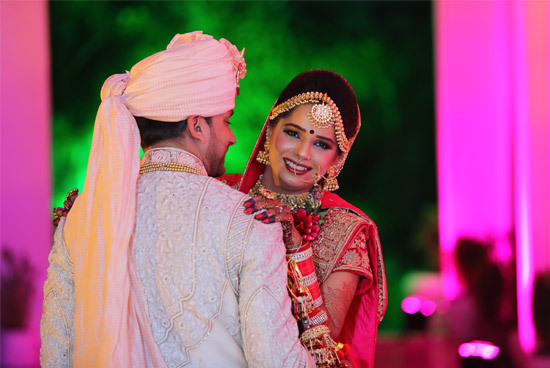 Whether it is the flowing string of vibrant flowers, the brightly shimmering lights or the symmetrical line of decoration on the venue, our photographers ensure that every moment and sight that you may miss on that day is preserved for you by us. Every time that you flick open your wedding album or wedding films created by us, we wish to bring back the magic of that day for those few moments, as if you were present there again. Sometimes, canvases are inefficient to grab your special smiles, long rituals, and happy sequences but wedding films can perfectly frame every single instance of your wedding day. Our team, of artistic Cinematographers, are passionate enough to make their way around dancing baraatis and teary-eyed mothers, to catch the glimpse of love at your wedding. Our wedding films give a touch of glamour to your wedding. Any marriage is incomplete without the Wedding Cinema as this day will never back so do not miss the chance to make it special with our delighting services. Let us make your most precious day extra special with our best photography services so that you can always live it again with those pictures and films! Studio Rollei is a promise, of joy, of love, of trust and a deep sense of assurance that vows to keep your memories of your big day intact and thriving always and forever. For many, photography is a hobby, while for others, it is a passion. For those who have delved into the art of photography, know well that there is a lot more to it than just holding it and clicking at random. Although, professional photography spans across being equipped with the right gear and possessing adept knowledge of photography techniques, a weathered photographer will let you know that these are merely basic fancy terms for newbies. The real art and achievement of wedding photography prevails in capturing the deep emotions of a moment in a single shot and letting the spectator rejoice in the same emotions that swell up every time they look at the marvel photos again.